for unrelated works of fiction. Robin Hood was a character of medieval ballads which were told or sung by wandering minstrels. "He has essentially fallen in love with her." somebody new, somebody better, and Robin has a pretty dark past himself." of their lives. They are strong leaders who don’t scare easily. fiery thing. 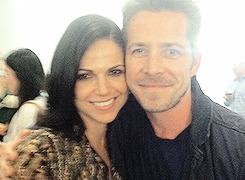 The moment Robin meets Regina he's kinda like „Um...alright“. grow and get to know each other." sometimes. You bump into somebody then all of a sudden you are smitten. And it's kind of almost a love at first sight." 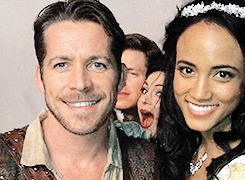 "I think we [Robin, Regina, Roland, Henry] would be a nice little family." "I feel like Marian's going to have to find a new man." "All i can say is that pixie dust never lies." "It's written in the stars." "He's her soulmate. True love? Both?" "Regina and Robin are destined to be together." "I will say with all that’s going on, when in the world can “new love” begin? slowly develops over time and it’s quite entertaining to watch." 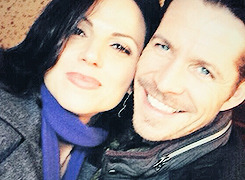 that with Henry and you also see it with Robin." 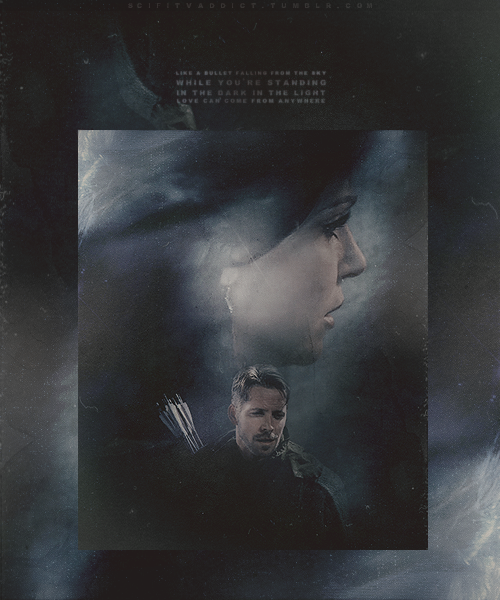 "Regina's love has to be very manly, and Robin Hood is that." 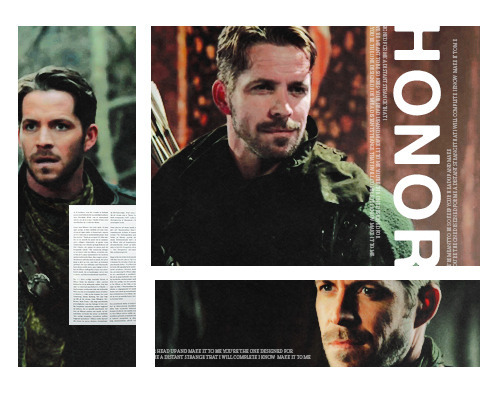 "The Robin Hood Regina story is one of our favorites." "The story we're telling now has been one we have tinkered with for a long time." 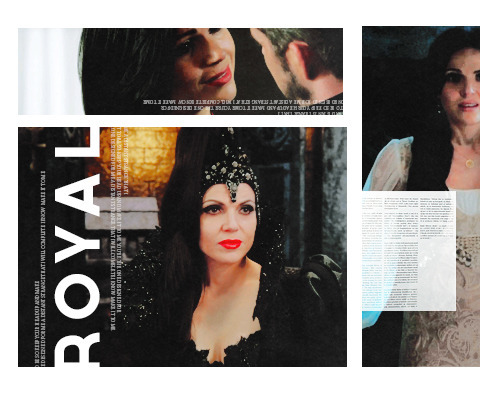 "Regina doesn't take risks, so she's trusting the soulmate feeling in her...soul." Marian realizing that Regina is no longer the evil queen. And you're quite a good kisser. Just wait till I actually have my heart back. 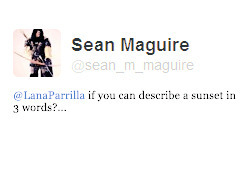 Because Sean and Lana ship it too. #5: Because we're counting the days and cannot wait for them to meet. 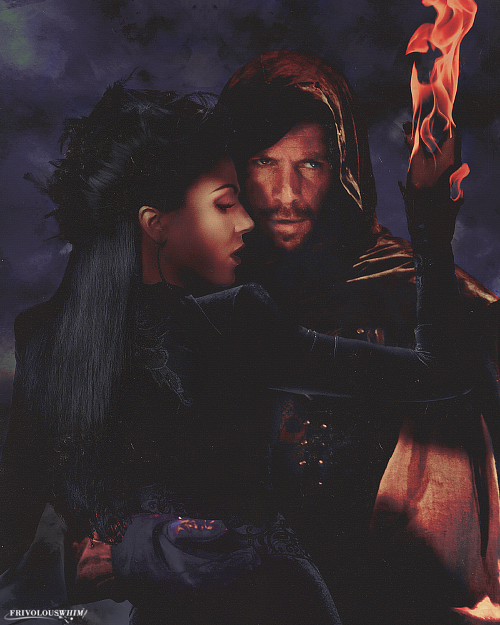 #14: Because things begin to heat up between Regina and Robin Hood. #15: "Use my heart for the both of us." #16: "Sooner or later, your heart will find it's way to happiness." #17: "And I've got your heart." 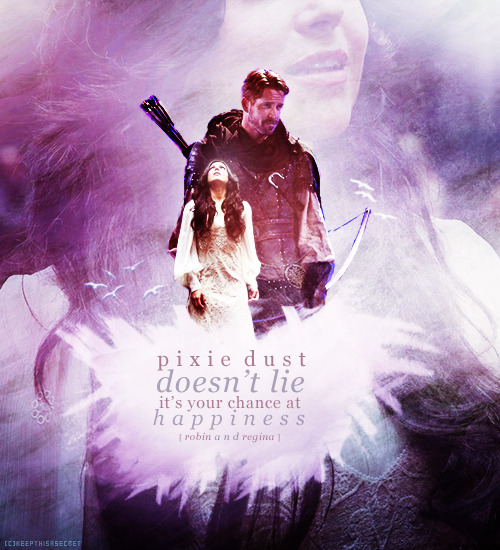 #22: "Pixie dust doesn’t lie, now go and get your happy ending." 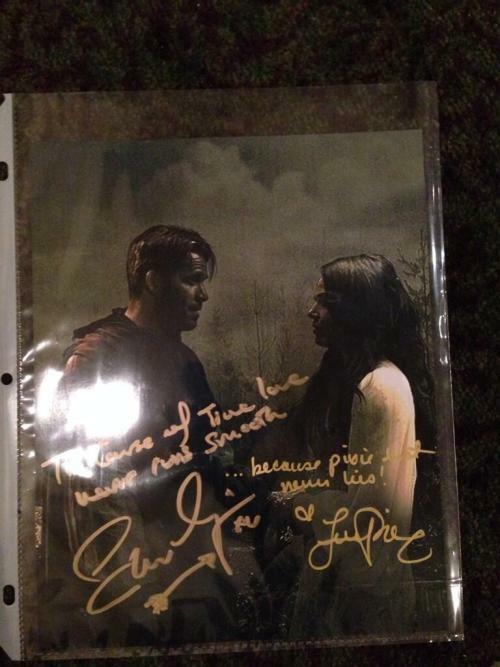 #23 : Because "the course of true love never runs smooth." 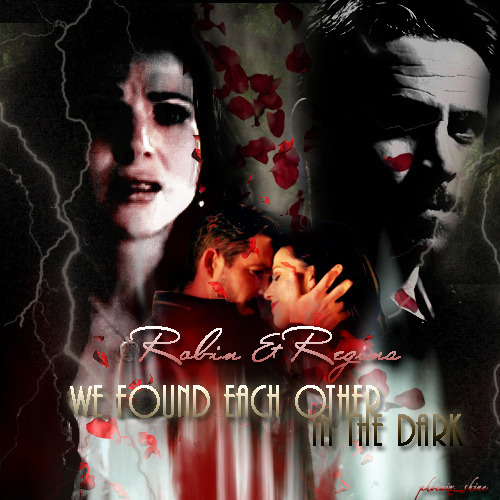 #28: Regina sought "out Robin in the forest for the purpose of a mutually relished mashing session". Thanks for the new thread Sanja! It looks beautiful! Our OP is sure gorgeous. Btw I really do think the 2 links in the OP needs to be changed The one for the thread at the couples board, and the other for the one at the Lana board.